Contact us today to fix all your garage door worries! It doesn't matter if you're locked out of your garage, or if you simply want to change your drab-looking door – we can handle them all! Our team of professional technicians has honed their skilled through advanced training and practical experience, and can take on even the smallest job with zeal and care. Although we operate locally in the Texas area, our services are world class. We use only the latest and most durable repair equipment, and work with the best manufacturers of garage door hardware and parts to ensure that you, our dear customer, get the most out your money! 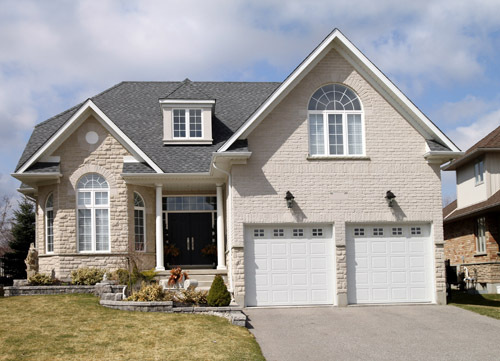 At Garage Door Repair Mansfield, we know that even the most cared for garage doors do succumb to wear and tear. It is not uncommon to see them break down at the most inconvenient of times. This is why our services are available 24 hours a day, 7 days a week, even during holidays. So give us a call and avail of our services today! We guarantee that you won't regret it. We're the fastest garage door company in zip code 76063 and glad to serve the needs of clients with speed. We're efficient, and all garage door repair services provided by our professionals are known in Texas for their thoroughness. Trust us for troubleshooting.